America’s Got Talent/YouTubeGrace VanderWaal blew the ‘America’s Got Talent’ crowd away. When the notoriously picky Simon Cowell has something nice to say about you, you know you’re going places. 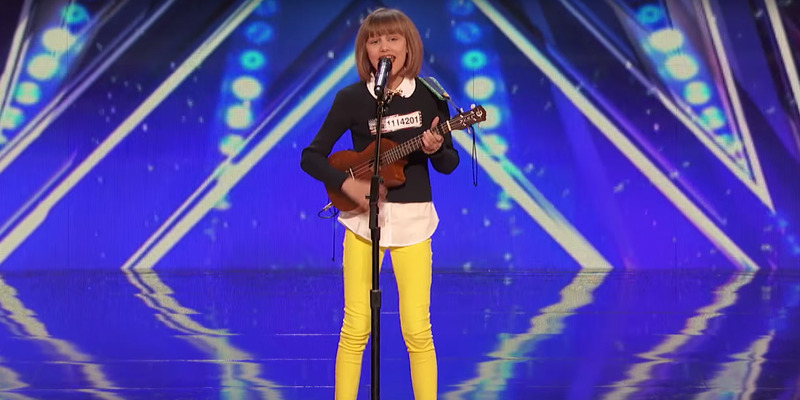 Grace VanderWaal, 12, went on “America’s Got Talent” to perform “I Don’t Know My Name,” a song that she wrote herself. America’s Got Talent/YouTubeVanderWaal and her mother react backstage. “I think you are the next Taylor Swift,” Cowell told her at the end of her performance. 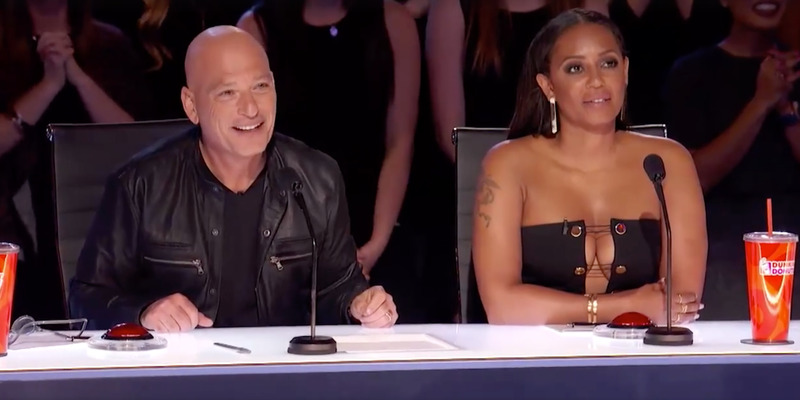 The video has over 10 million views on the “America’s Got Talent” Facebook page.